Dynamic, intelligent websites that adapt to your customers needs! COS stands for content optimisation system. An enhanced website content management system that allows you to optimise and manage your website’s content, personalise content to individual users, manage all your marketing activity within one piece of software and it includes a CRM system to manage your contacts and workflows. Update existing pages and add new pages in an easy 'what you see is what you get' (WYSIWYG) content editor. Attract new and repeat visitors with a blog that’s optimised for search and social sharing. Dynamically adapt content to your website visitors as you get to know them. 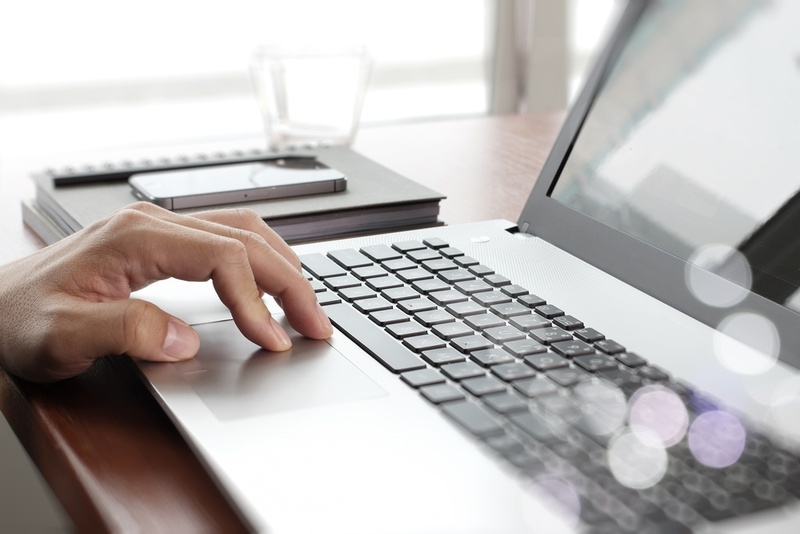 Convert visitors into leads with engaging landing pages and content offers. A whole host of tools to support your marketing and help you nurture sales leads including: Social Inbox, Social Scheduling, Email Marketing, Analytics, SEO, Keyword Research Tool, Forms, CTA's, Leader Management, Workflows, Contact Database, Marketing Automation, Content Delivery Network, Competitor Analysis, Mobile Optimised, IOS Apps. 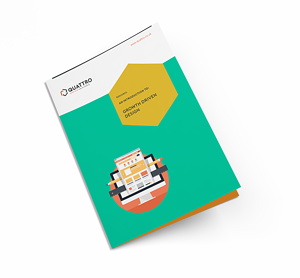 Our easy to read guide explains what Growth Driven Design is, how it differs from traditional website design and what benefits you can typically expect by adopting the GDD methodology. GDD is a completely new way of approaching your next website project and is the only way to guarantee the very best results. Complete the form on the right to download your guide and find out more about Growth Driven Website Design. Why choose a Hubspot COS website? Traditional websites communicate to all users in the same way. Today users expect more. Once a customer has made a purchase from you, shouldn’t they be offered a different experience to a new customer? Tailoring content to the user, or content with context means that Hubspot COS websites are far more effective at converting website visitors into customers than traditional websites. We’ve developed websites on WordPress and on custom built content management systems and while these systems produced great looking effective websites, what they all lacked was integration with other marketing functions. Clients needed to bolt on additional pieces of software to send email, to schedule social media posts and to manage leads. COS offers an integrated system that brings all of that together in one powerful environment. Each component interrelates with another so clients can easily nurture sales leads through each stage of their buyers journey.